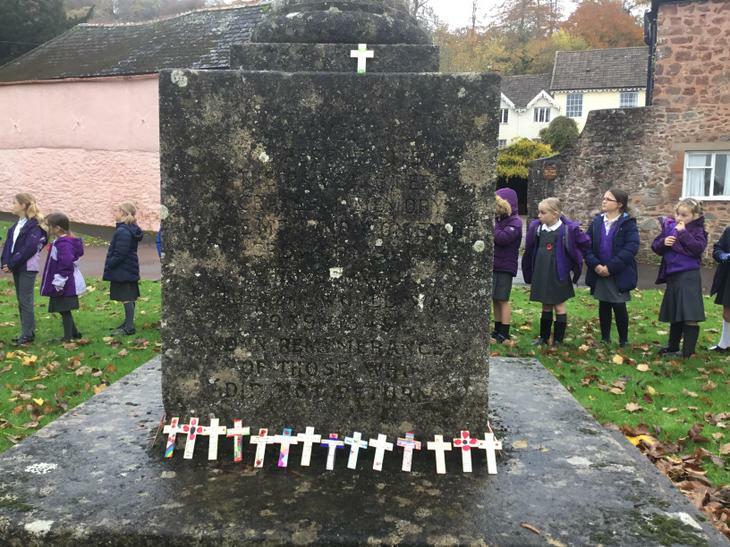 Crowcombe children have been researching soldiers who share their family name. 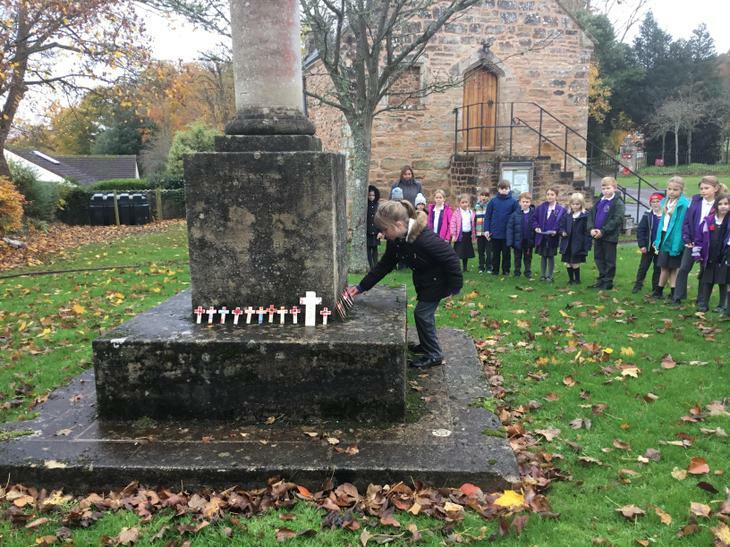 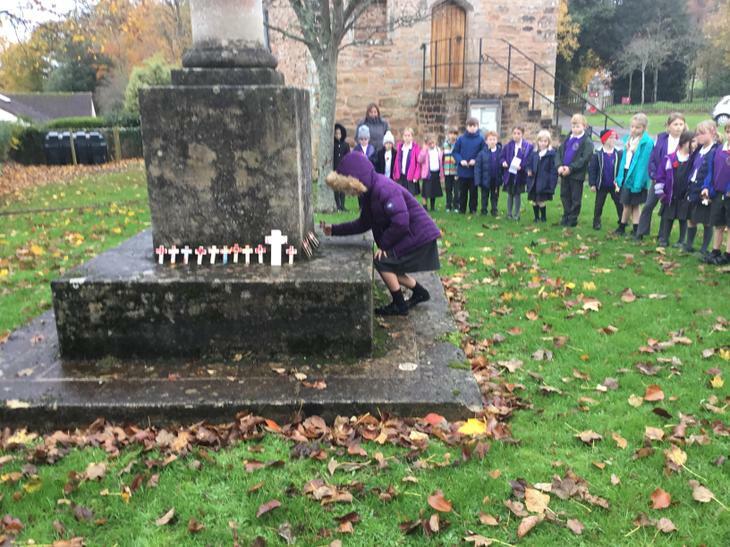 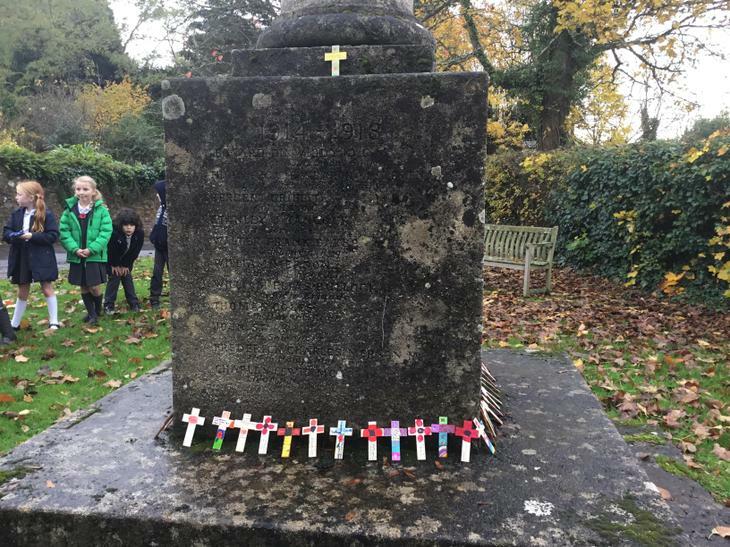 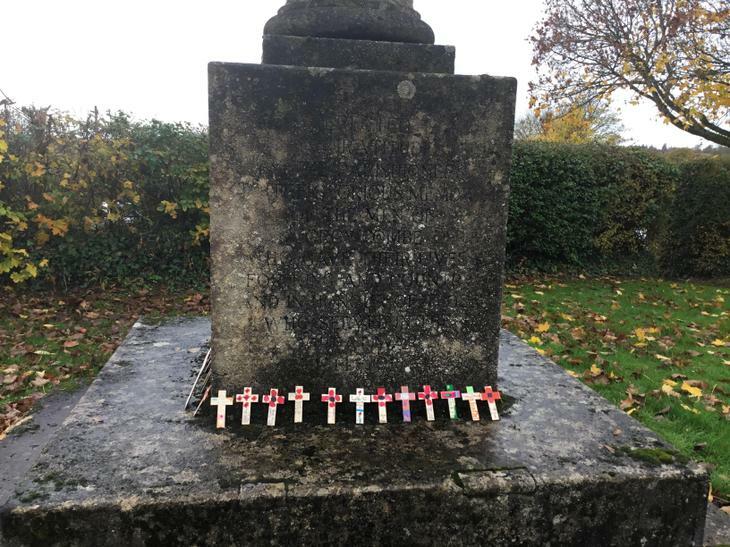 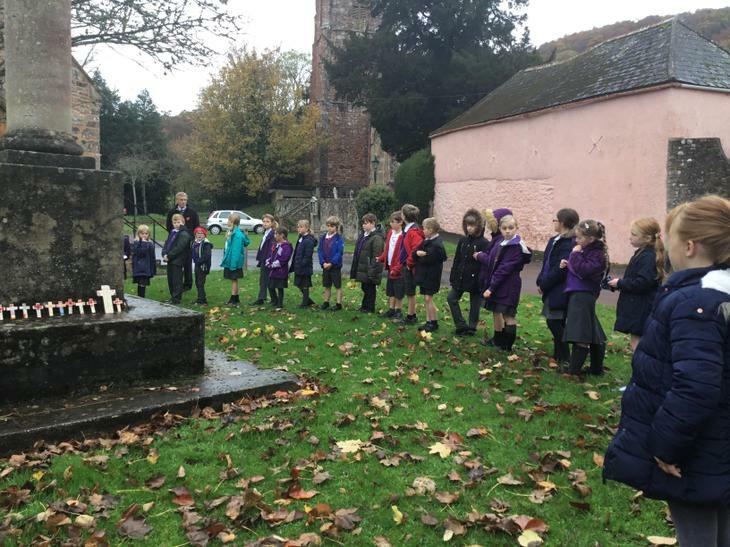 We recorded the names on crosses at the memorial and observed a 2 minute silence. 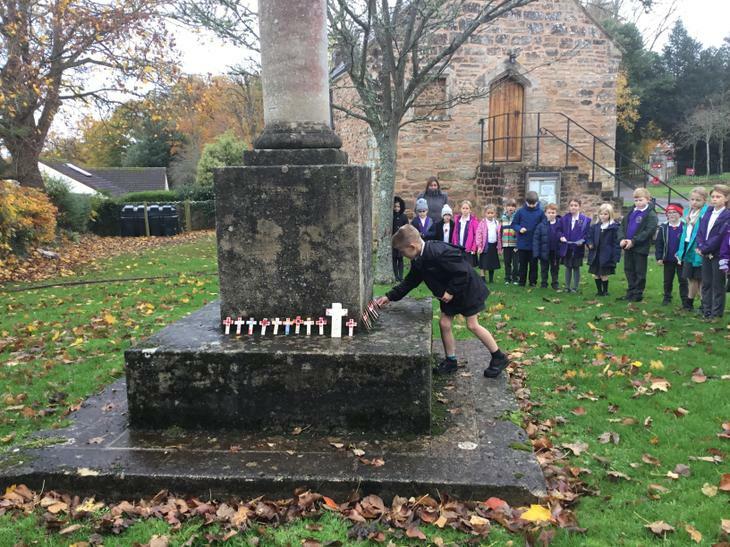 Check out the recount (On Woodpecker Class page) from Jack, Karen, Annika and Christopher.